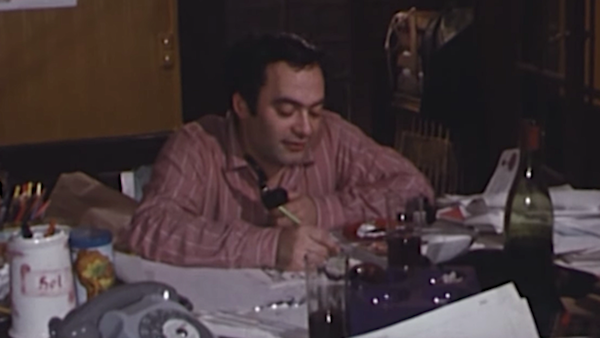 This excerpt of a 1974 episode of the French television program Italiques offers a candid look at the eccentric artist behind René Laloux’s surreal, countercultural sci-fi classic. 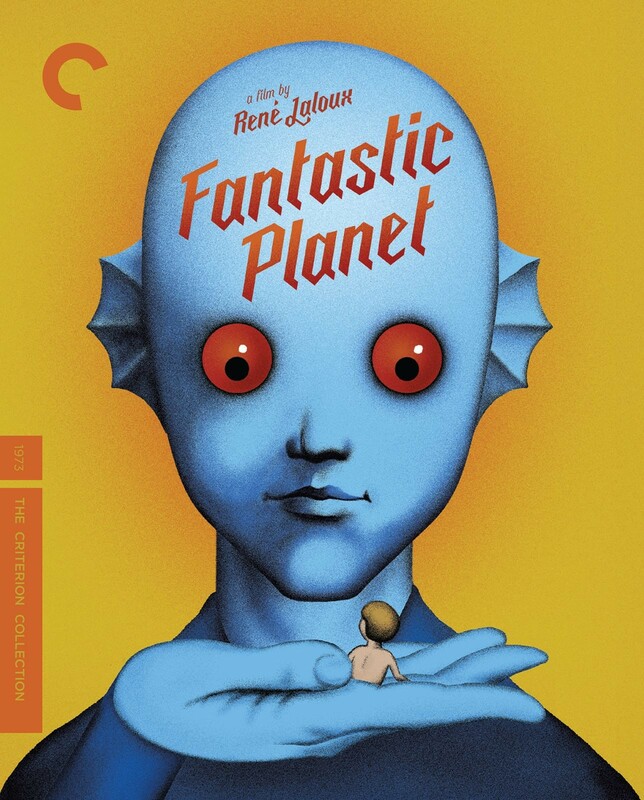 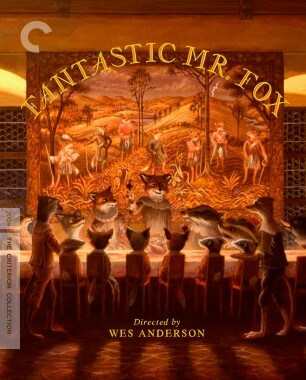 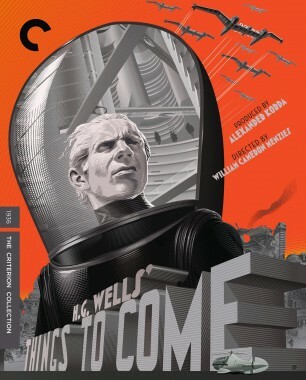 Animated in Czechoslovakia amid a Soviet invasion, the French film Fantastic Planet, the third collaboration between René Laloux and Roland Topor, timelessly renders its surreal sci-fi story of captivity and resistance. 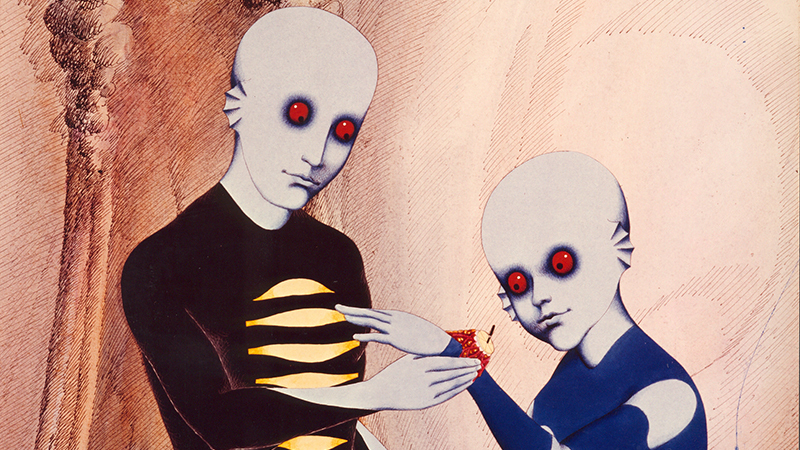 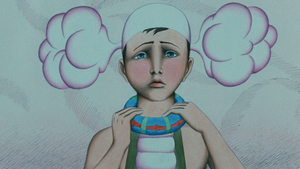 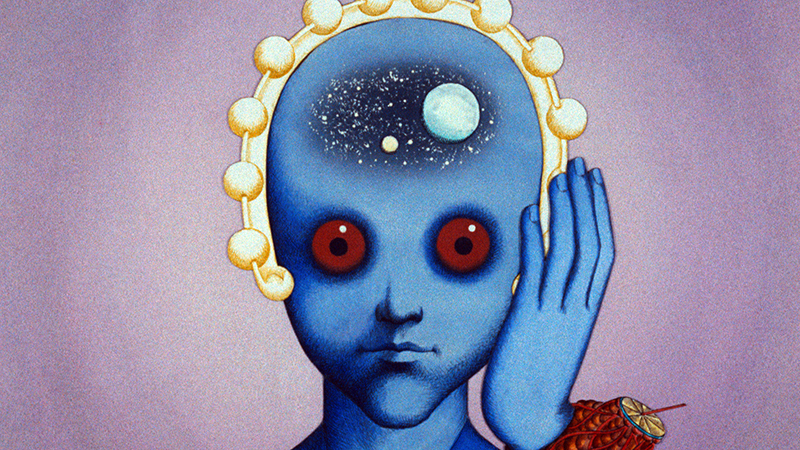 The newly opened Austin Film Society Cinema presents screenings of the Cannes award–winning animated film Fantastic Planet, a hallucinatory visual marvel designed by French artist Roland Topor. 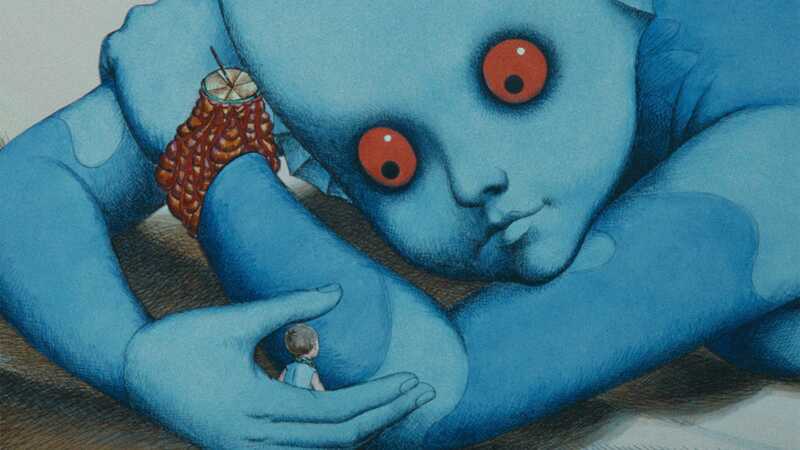 Artist and writer Dash Shaw chats with us about first discovering René Laloux’s 1973 sci-fi masterpiece and its lasting influence on his own illustration style.